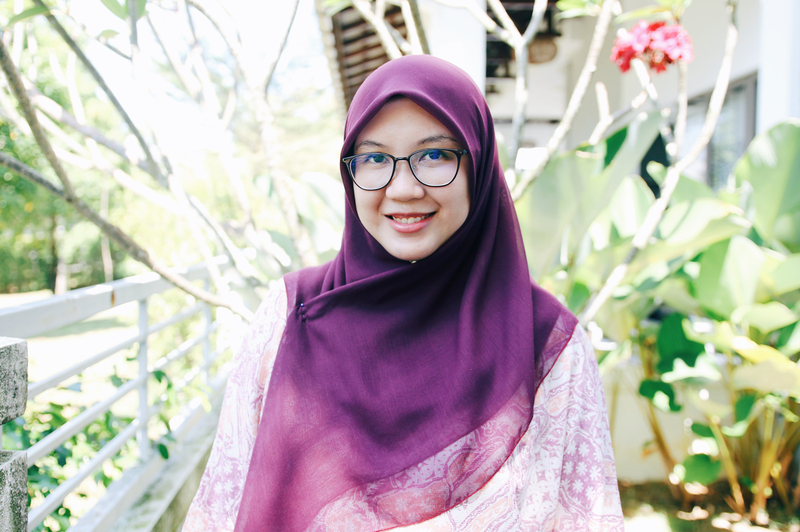 Please welcome Malaysian storyteller, Hanna Alkaf, to Rich in Color. 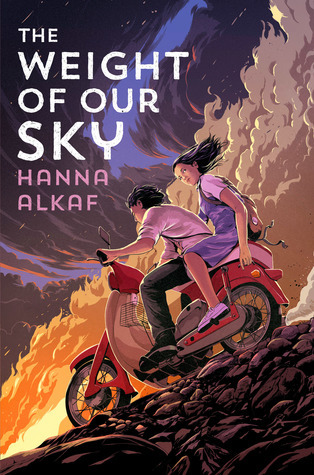 Her book, THE WEIGHT OF OUR SKY, is out today from Salaam Reads. After many years writing nonfiction, what was it like to jump into the world of fiction? It’s sort of scary because I set out to write stories that centered my people and my culture and my homeland, and there’s a unique vulnerability you open yourself up to when you put so much of yourself on the page. There’s no way to hide behind the facts and the statistics and other people’s quotes; when you write fiction, it’s pieces of yourself that you weave in between the words, and the idea that people may read and recognise them — and therefore you — by what they are is a special kind of exhilaration and terror. What drew you to the topic of the Kuala Lumpur race riots? The fact that I knew very little about them. I’m always curious about the things that stay obscured and the stories that we don’t hear about. Tell us a little bit about Melati including some of her struggles and her strengths. Melati is your typical 16-year-old girl in so many ways: She hangs out with her best friend after school, she longs for more records than she can buy and absolutely loves the Beatles, she worries about what other people think of her. But Melati has even more reason to worry about that than most other 16-year-olds, because she believes she harbours a djinn inside her, one who threatens her with gruesome images of her mother’s death unless she completes a series of complicated tapping and counting rituals to his satisfaction. She struggles through so much, and she doesn’t always dare to let people in because she doesn’t want people to see through her, but she is also loyal and kind, and braver and stronger than she realises. How did you feel when you got to hold your book for the first time? When you get a fresh idea that excites you and burrows its way under your skin and you can’t stop thinking about it. Research — I’m a huge research nerd. Those amazing stretches when you hit your stride and the words just flow and you don’t even realise the time passing by. And that magical moment that you get to type THE END.